You can book your Realme 3 Pro even before its official launch. Realme 3 Pro launch is scheduled for April 22 and we have already come across several leaks and rumors regarding the device of late. 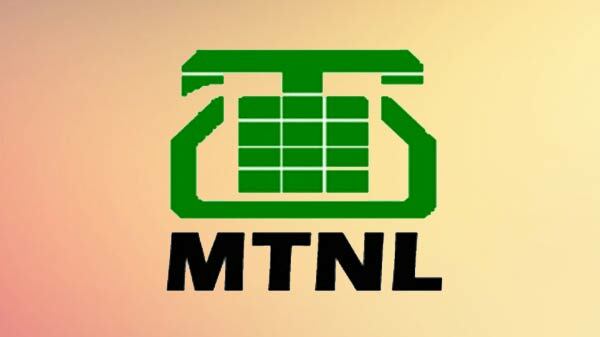 Now, the company's CEO Madhav Sheth has just posted a tweet, which is sure to take you by surprise. 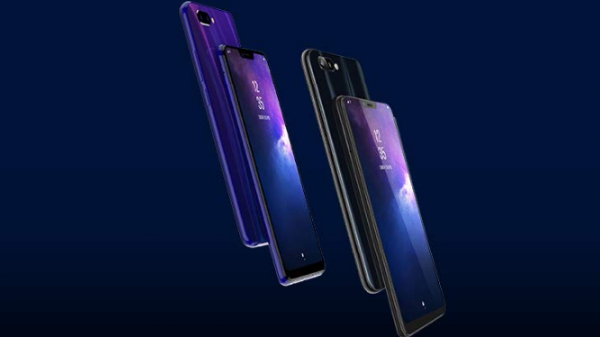 Well, Realme will give its fans a chance to place a blind pre-order of the upcoming smartphone ahead of its launch. 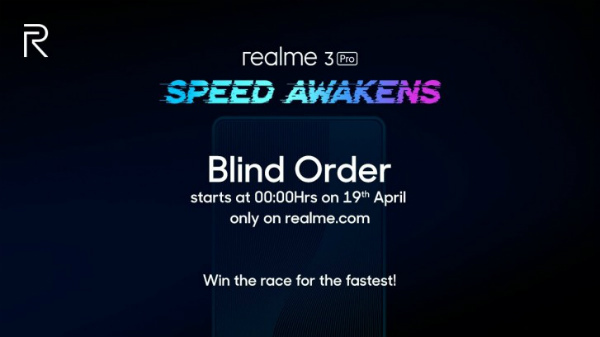 The blind pre-order will debut at midnight on April 19 via the official Realme website. 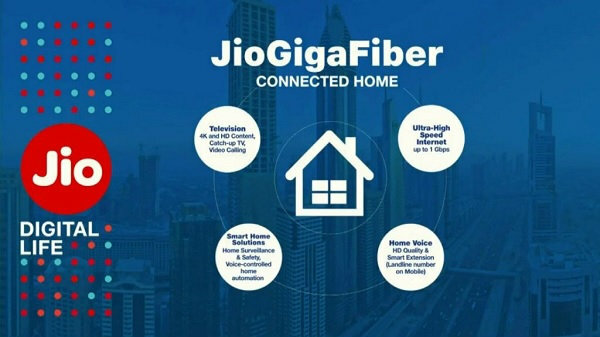 Given that the early buyers of the device will not know what the smartphone will feature, it is going to be a great surprise. As of now, we have been coming across several leaks regarding the Realme 3 Pro, thanks to the teasers shared by the company website and its CEO. Going by the same, the smartphone is believed to have interesting camera capabilities including burst mode, slow-mo video recording support and night mode. The recent confirmed the slow-mo video recording support confirms that it can record either 480 fps or 960 fps slow-motion videos. The camera samples revealed by the CEO make us believe that it will have amazing photography capabilities for a mid-range smartphone. Being a rival to the Redmi Note 7 Pro, this smartphone is said to feature a 48MP primary rear camera sensor. Moreover, it was already teased that this smartphone will be exclusive to the online retailer Flipkart. The CEO also shared a video demo showing that it will support 60 fps for gaming by playing the Fortnite game. While the above-mentioned features stand confirmed, there are speculations that the smartphone will bestow a 6.3-inch FHD+ display, 6GB RAM, a 3960mAh battery with support for fast charging and Android 9 Pie topped with ColorOS 6.0 out-of-the-box. There are claims that it will use a processor that is faster than the MediaTek Helio P70 SoC used by the Realme 3.